If you’re familiar with the real estate scene in the Hamptons, you most likely know Gary DePersia. If not, you’d recognize him and his listings. You’ve seen him guiding TV viewers around the area’s finest homes, read about his views and client properties in the news, and seen his prolific ad campaigns. A market leader out East for more than 20 years, Gary is respected by peers and clients alike for his know-how and track record. 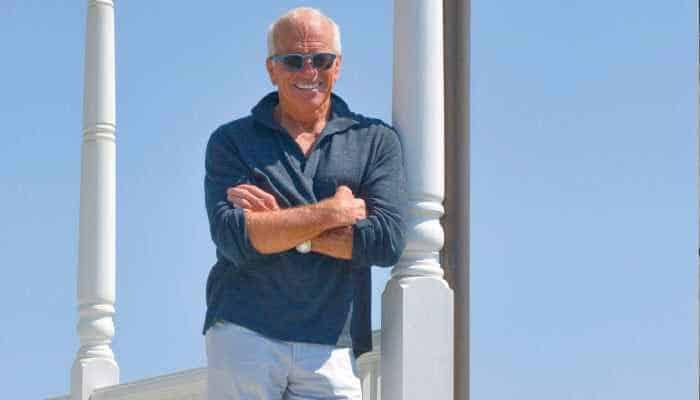 The number three broker in the Hamptons at The Corcoran Group, and a top producer in the country year after year, he has participated in over $2 billion in real estate transactions from Southampton to Montauk and Sagaponack to Shelter Island. On the rare occasion for downtime, Gary can be found windsurfing in the Hamptons, on the slopes in Aspen or heli-skiing the mountains of British Columbia. Coffee or Tea: Coffee. Strong and lots of it.